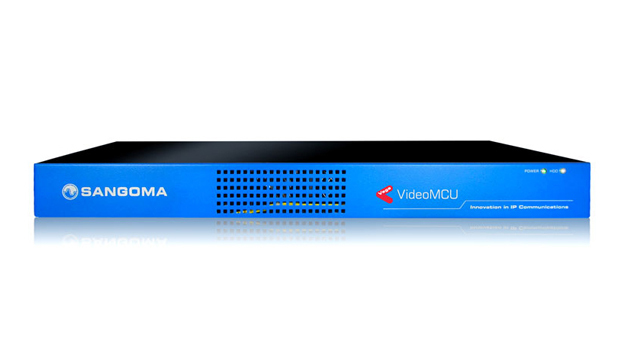 Sangoma has announced the availability of the Sangoma Vega MCU solution, an advanced solution that integrates most IP-PBXs in the market with on-demand IP Video Conferencing capabilities. 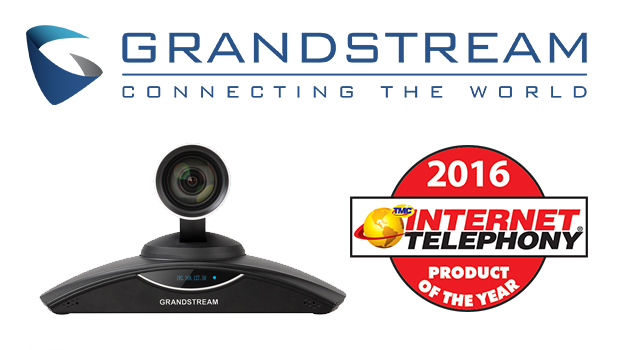 Through this solution, small- and mid-size businesses can easily leverage video conferencing services over an IP network. Supporting a broad range of video and audio codecs, the Vega Video MCU 8-port and MCU 12-port performs real-time transcoding and transrating of media streams to match the capabilities of each endpoint. 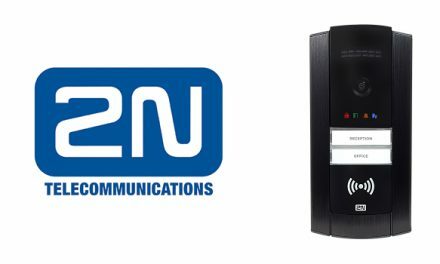 HD video systems can interconnect with remote endpoints that may have limited bandwidth or do not support HD signals. All of the interaction and signal mixing is done transparently to the users to ensure a simple and effective meeting experience. In addition, screen layout and image size for each user is managed based on user profile and preferences to provide a high degree of comfort, control, and flexibility. The Vega Video MCU is part of the Vega Media Range, a standalone 1u appliance that is easily integrated into most SIP capable IP-PBXs, including those based on popular operating platforms that include FreePBX, Asterisk, Elastix, and 3CX. Integration is enabled through a robust RESTful API that enables discovery from the IP-PBX management console, and supports integration of configuration and control into nearly any web-based management platform. The unit will support up to 16 simultaneous users, is equipped with Gigabit Ethernet ports, and supports NAT Traversal for connection from remote users and sites. Sangoma’s industry-leading solution portfolio enables the interworking of a wide variety of disparate TDM and IP networks, clouds, protocols, services, devices, and applications. 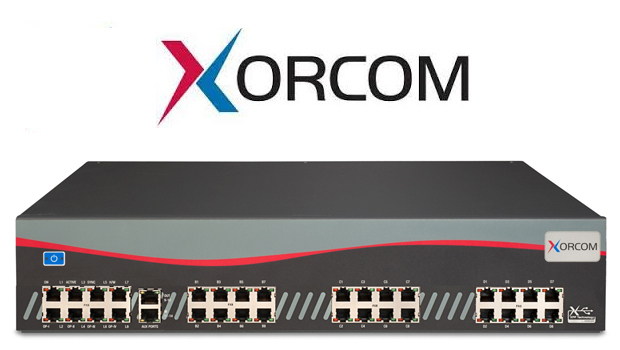 Its portfolio includes award-winning voice and data boards, transcoding and gateway software, standalone gateway appliances for SS7 and TDM-to-SIP, wireless boards, multiplexers, Microsoft Lync gateways, and session border controllers. 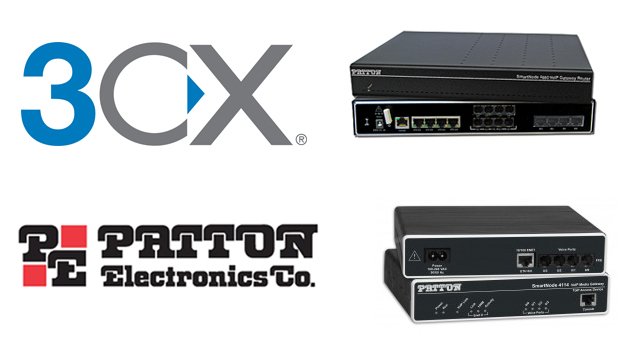 These products are designed for simple integration with open source and closed source IP PBX applications, contact centers, unified communications systems and service provider networks.